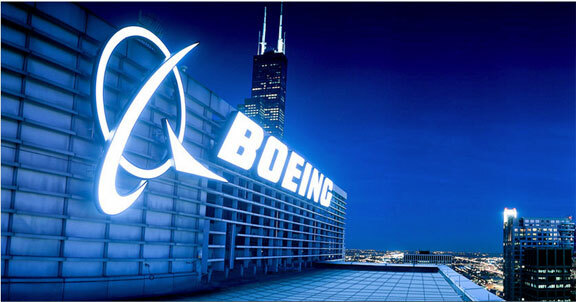 Boeing [NYSE: BA] will acquire Millennium Space Systems, a provider of agile, flight-proven smallsat solutions, under an acquisition agreement that will expand Boeing's satellite and space portfolio, talent and capabilities. Millennium Space Systems was founded in 2001 and is based in El Segundo, California. With approximately 260 employees, the company has developed high-performance satellites for exacting missions ranging from 50 to more than 6,000 kg. The acquisition, which is subject to customary conditions, is expected to close by the end of third quarter 2018. Once finalized, Millennium Space Systems will become a Boeing subsidiary, operating under its current business model and reporting to Mark Cherry, VP and GM of Phantom Works. Stan Dubyn, the CEO of Millennium Space Systems, said that he is proud of the talented and dedicated team the company has built at Millennium Space Systems over the past 17 years. By combining the firm's tools, talent, technologies and culture, we'll be able to do even more incredible things as part of Boeing. Leanne Caret, the President and CEO of Boeing Defense, Space & Security, added that Millennium Space Systems' expertise in vertically-integrated smallsat solutions perfectly complements Boeing's existing satellite portfolio and will allow the company to meet the needs of a diverse customer set. Boeing looks forward to incorporating Millennium Space Systems' end-to-end mission solution capabilities into the service offerings in satellite operations and data solutions.